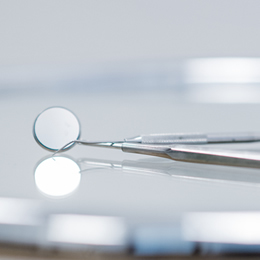 For many years now, our expertise has been focused on the fields of the aesthetic dentistry, always combined with optimal function and a prophylactic concept tailored to your individual needs. 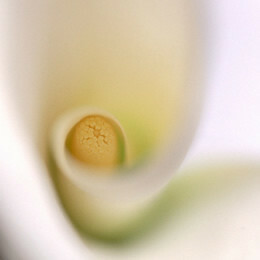 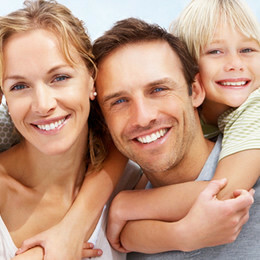 Knowledge and standards change quickly nowadays – in the area of dental treatment as well. 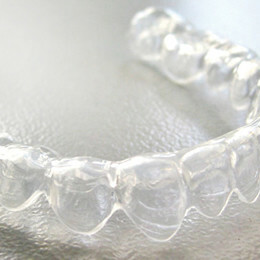 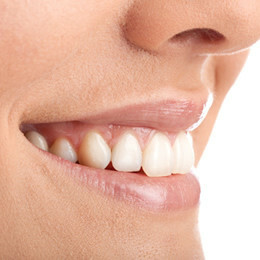 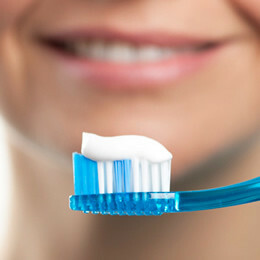 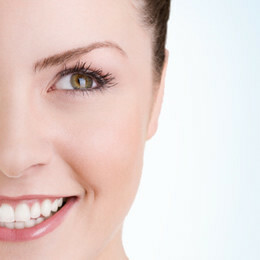 You can choose from a range of tried-and-tested products along with new materials and treatment methods from the field of modern dentistry: aesthetic dental treatments such as veneers, anterior partial crowns, veneer shells, tooth-coloured fillings or ceramic posterior and anterior restorations (ceramic inlays, ceramic partial crowns), bleaching (tooth whitening), individual prophylactic concepts with professional tooth cleaning using gentle materials (tooth preservation therapy), implant placement and implant care taking aesthetic into consideration, dental surgery, high-quality dentures, gentle and painless periodontal treatment, painless mechanical root canal treatment using electrometric length measurement rather than frequent x-rays, functional therapy and temporomandibular joint diagnostics, manufacture of bite splints and snoring splints, teeth straightening for adults without brackets or braces using transparent splints virtually invisible in everyday life (Aligner therapy). 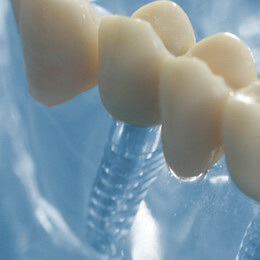 All treatments are available under laughing gas sedation upon request.